A green and healthy looking lawn can add a lot of beauty to your house, and everybody wants their lawn to look green throughout the year. But you might wonder, how to keep your lawn grass clean and keep your lawn looking flawless. You might have created the ideal garden space, but you are still in question how to keep your grass green round the year. If you dig into the issue, you will realize maintaining a lawn is not that difficult and you can take care of the lawn yourself. You can also take the help of professional lawn care services, like Peninsula Pavers Lawn Care Services. Nonetheless, in this article, we have discussed a few expert tips, which will help maintain the beauty of your lawn by keeping the grass green. With some efforts and a few tips and tricks, your lawn can look beautiful and the grass nice and green. 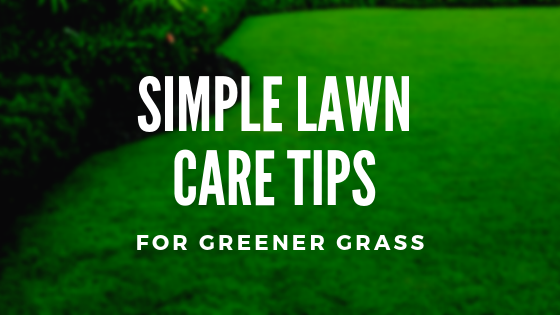 Follow these lawn care tips for a more greener and healthy looking lawn. Weeds and moss can very quickly destroy the integrity of your lawn. A large amount of weed outgrowth can be very nettlesome as they block nutrients as well as air to reach up to the grass and thus prevent the proper and adequate growth of grass in your lawn. Weeds should be removed at regular intervals to maintain the health of your lawn. 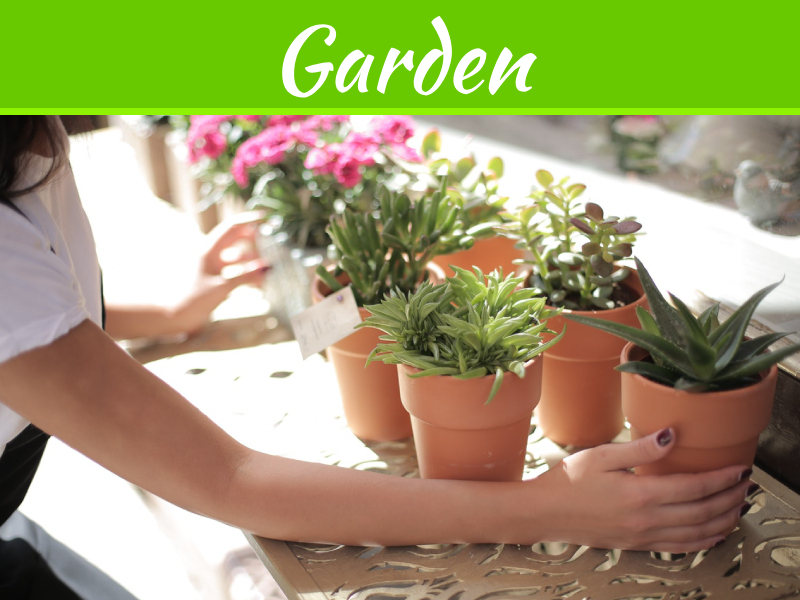 Along with weeds, you should also prevent moss from growing in your garden. Mosestend to grow in shady and moisture locked areas. To eradicate a moss outgrowth first detect its underlying cause of growth, this will help you remove the unwanted outgrowth. Aeration is very crucial to growing a healthy batch of grass. For the roots of the grass, to absorb proper nutrients and water it is essential that your lawn is aerated properly. To aerate your lawn soil, you can create small holes throughout your garden soil at regular intervals. These holes will help the grass to absorb air and other nutrients necessary for healthy growth easily. Another important factor for healthy, green growing grass is regular mowing and edging. When your grass tends to reach longer than average height, mow them put to keep them looking healthy. An important fact to remember is that your lawn grass will require more mowing in summer than in winter. Edging the grass along the borders at regular intervals is also essential to keep your grass healthy and green all year round. Regular watering and feeding are also very important to maintain the healthy green color of your lawn grass. Water, your garden grass every day, to keep them nice and green looking and you should treat your lawn with fertilizers at least twice a year for a lush green and beautiful lawn. As important as it is to water, feed, mow or aerate your yard, it is equally important that you keep a proper drainage system for a green and healthy looking lawn. The poor drainage system will lead to waterlogging in your yard, and prolonged water log will prove to be detrimental to the health of the lawn grass and thereby destroying the grass quality. To improve the drainage system check out the permeability of your lawn soil as well as the water absorption capacity. 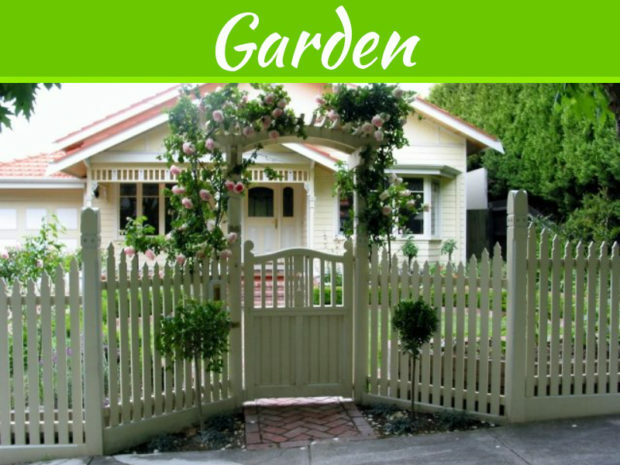 Reshape your garden if the need is to maintain proper drainage. 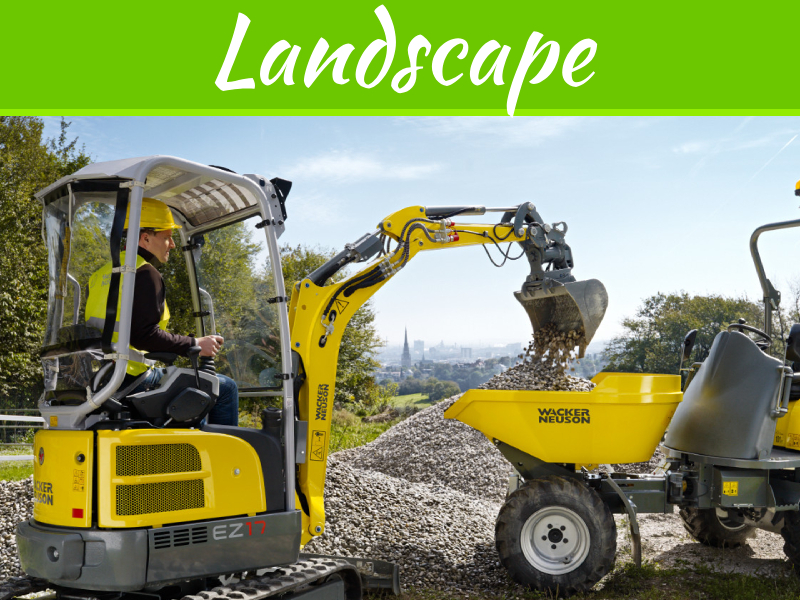 Maintaining a lawn requires a little effort from your side, but you will be rewarded with a beautiful and green yard. 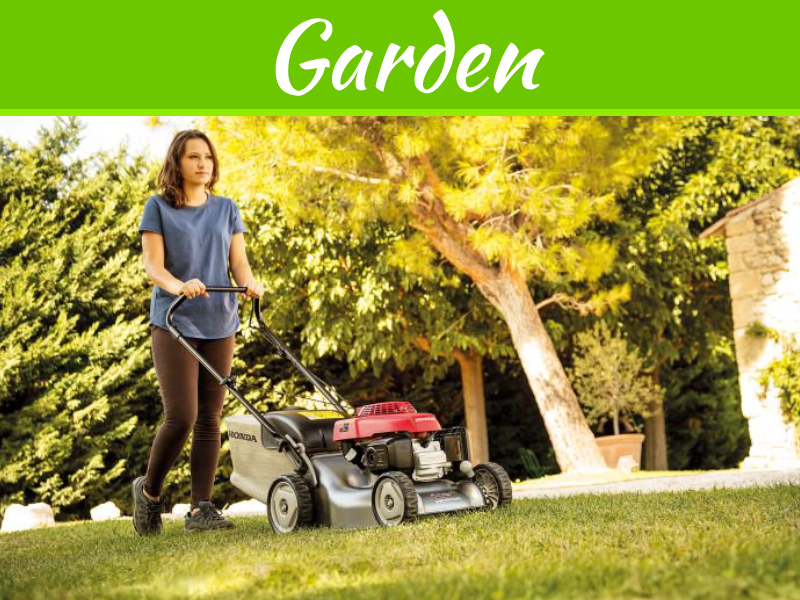 With the tips mentioned in this article, you can keep your lawn grass green and luscious and maintain the perfect lawn all year round.